If your kitchen is in need of a major update it may be time to consider a kitchen remodel. 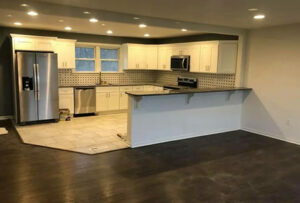 We will help you realize the kitchen of your dreams with our remodeling services. You can transform your kitchen cabinets, counters, sink and more. 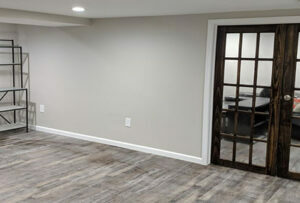 Transform your dull dark basement into a cozy living space for you and your family with our basement remodeling services. Instead of spending tens of thousands more on a bigger house, utilize the space that you already have by remodeling your basement for a fraction of the cost. Change your bathroom from a conventional, boring bathroom into your own personal home oasis with our bathroom remodel services. 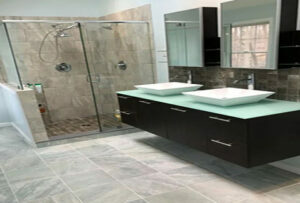 With our remodel services we can update your tile flooring, shower, sink, and more to match your personal vision. Entertain family and friends or simply relax and soak in the beauty of mother nature with your own new backyard deck. 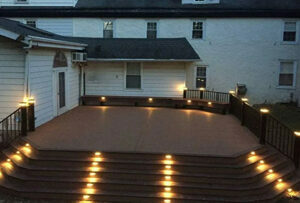 We can construct a backyard deck that matches your vision and will bring you pleasant memories for years to come. Brighten up your home with your own sunroom. Perfect for entertaining guests or for growing indoor plants, a sunroom will add value to your home and your life. 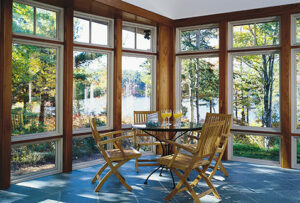 We can construct the sunroom that you envision and help add a little more light in your life. Take your yard from boring and drab to vibrant and fab with our landscaping services.We can breathe new life into your tired current landscape and work with you to create landscaping that is pleasing to the eye. 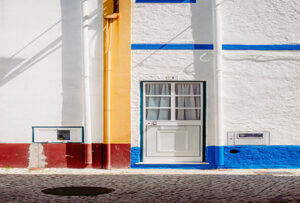 Save yourself from costly repairs due to water damage in the future by updating your home’s stucco siding now. 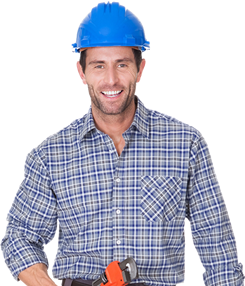 We offer stucco remediation services for your entire house, extensively repairing current damage and preventing problems for you in the future. 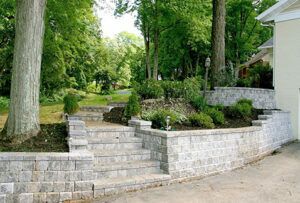 Accent your current landscaping by adding hardscaping elements, such as walls and fountains. 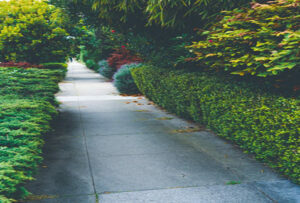 Our services can help you transform your plain landscaping to something exquisite with some hardscaping. Great to have around for entertaining friends and family at your home, a well constructed fire out can add to your house’s value. 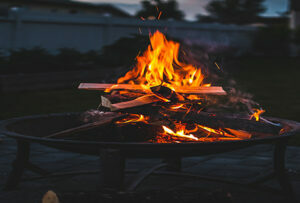 We will make you a beautiful custom fire pit that you can enjoy for many years to come. Creating a designated paver stone walking path in front of your home adds a bit of grace and charm, enhancing the look of your home. 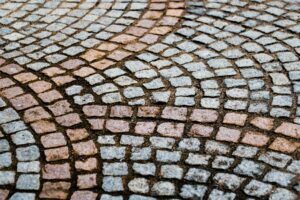 We can lay down your own paver stone sidewalk so you no longer have to trudge through mud to and from your front door. 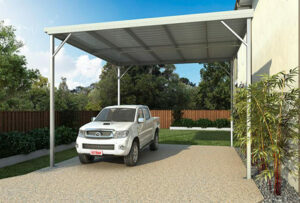 Protect your car and other outdoor equipment from the elements by installing a car port. Let us install a quality car port for you and that suits your needs so you can extend the life of your car and outdoor equipment. Do not trust our words, have a look at what our customers say about us and our services..